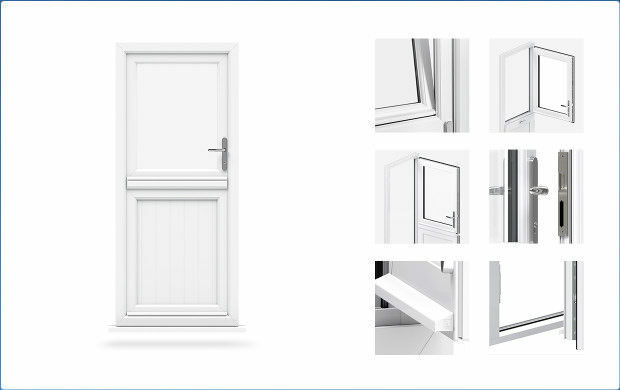 Stable doors are completely unique in their design, and therefore allow for increased functionality whilst simultaneously maintaining outstanding levels of security, thermal efficiency and durability. Consisting of a charmingly traditional aesthetic, stable doors can really enhance the character of your home, without detracting from its contemporary appearance. Featuring the market-leading profile from Liniar, and world-class locking systems from Yale, our stable doors utilise a traditional aesthetic whilst reaping the benefits of modern innovation. This combination results in a beautifully traditional dynamic, that surpasses your average uPVC door in terms of security, thermal efficiency and durability. We offer our traditional Stable Doors throughout Peterborough, Cambridge, Northamptonshire, Lincolnshire, Buckinghamshire and Milton Keynes. 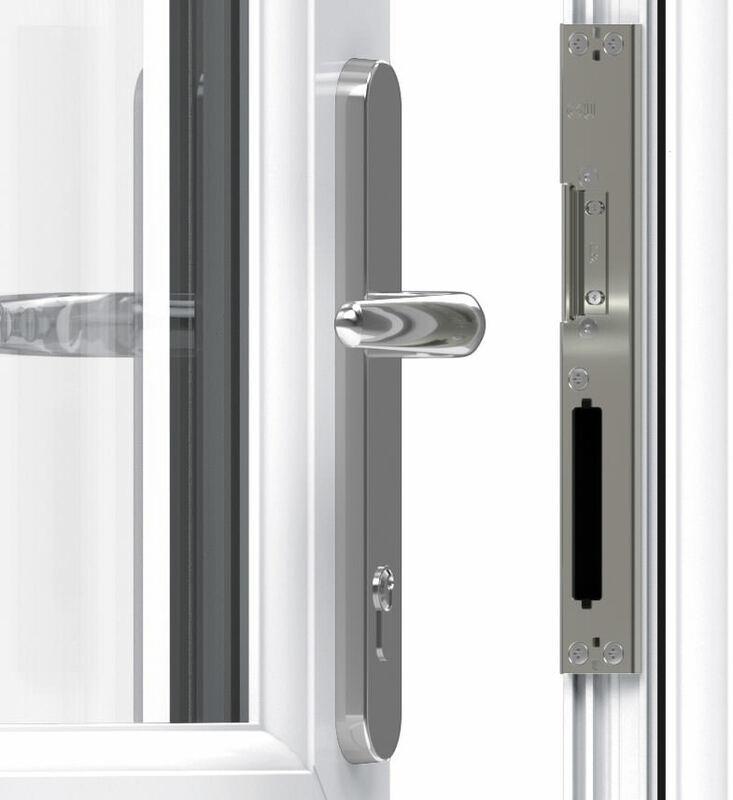 Stable door design allows each sash to operate individually from each other. This means you can greatly increase views and air flow without sacrificing home security, or the safety of your pets and children. Double drip bars are installed to ensure that both sashes maintain their waterproofing. This also prevents water ingress, and stops the elements from compromising the weatherproofing of your home, and the integrity of your doors. In order to ensure maximum accessibility, you can opt for a low threshold upon installation. This means that wheelchair users and pushchair users will have easy access to your home, and will ensure a higher level of safety and usability. 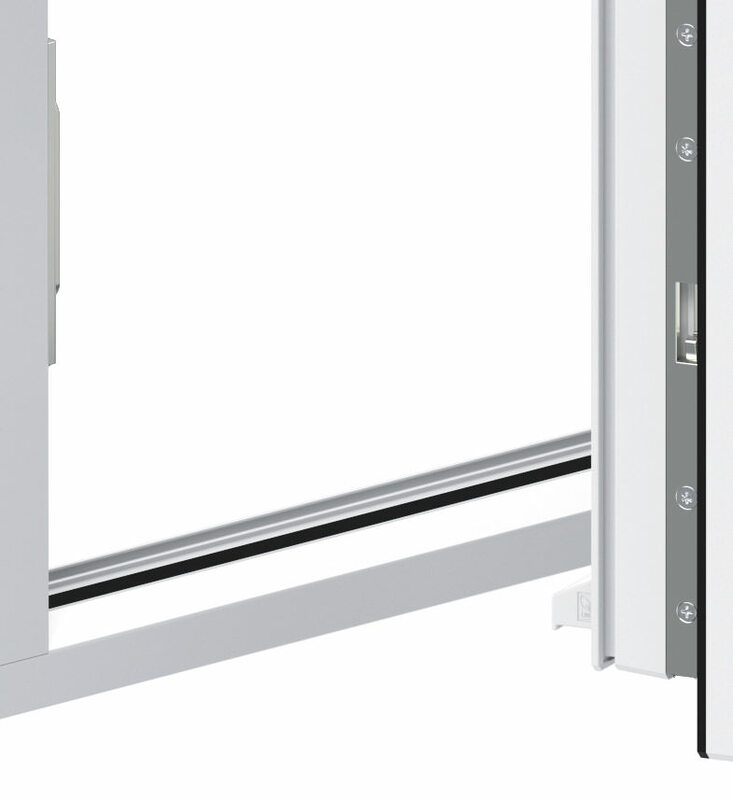 To increase the functionality of your stable doors further, you can install a tilt function into your sashes. 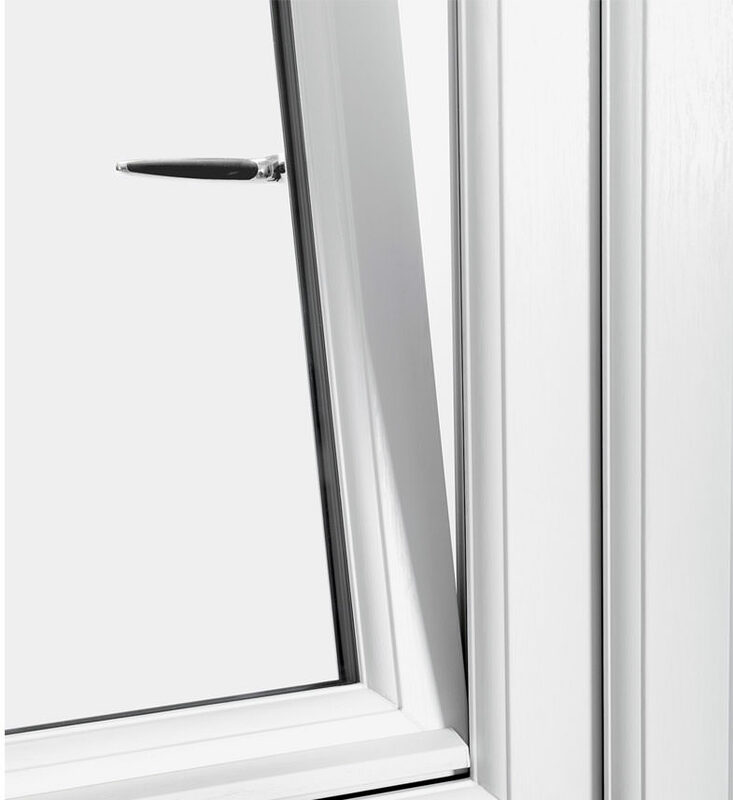 This allows for lockable ventilation, which is achieved by tilting the window on 90° angle. This prevents the sash opening fully, and maintains security and privacy. You can choose to use the sashes separately, or together as a single door. This feature builds upon the functionality of your standard door, and allows you to benefit from practical and useful additions to door technology. 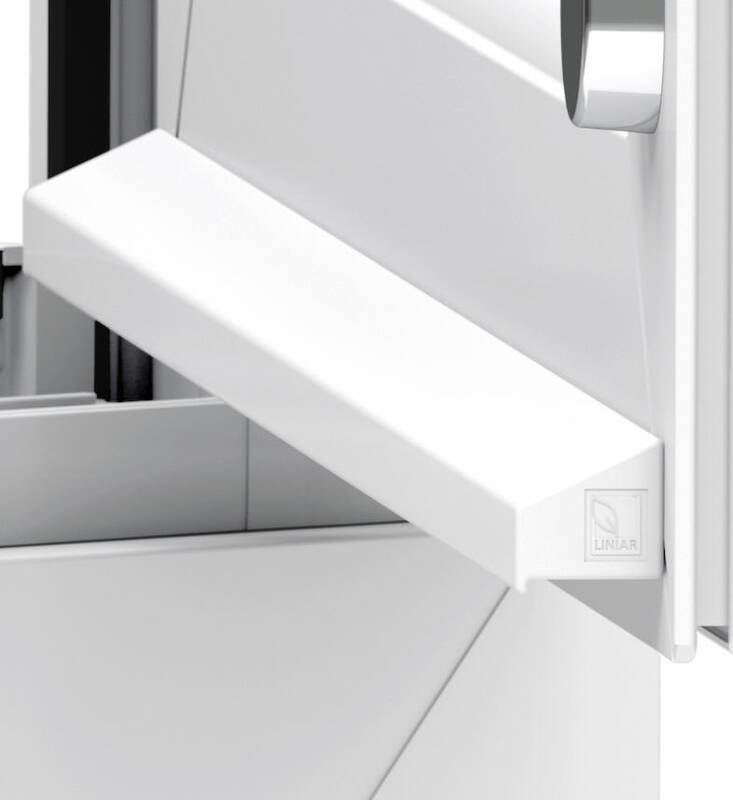 The Liniar profile utilises multiple chambers to lock in pockets of warm air, and increase the heat retention of your home. This means that your heating will stay in your home longer, and you will have to spend less on your energy bills. The traditional double sash design of stable doors is not only attractive and charming, it also holds increased functionality. 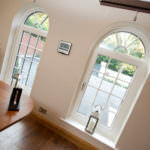 They are especially suited to homeowners with pets and small children as they allow for the top sash to be opened for increased ventilation, whilst the bottom sash can be closed to stop children and pets escaping. 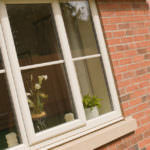 Although the sashes may be able to operate separately from each, it does not mean that their quality is fragmented. Featuring high performance double-action gaskets, the sashes will remain completely waterproof and weather proof when closed. 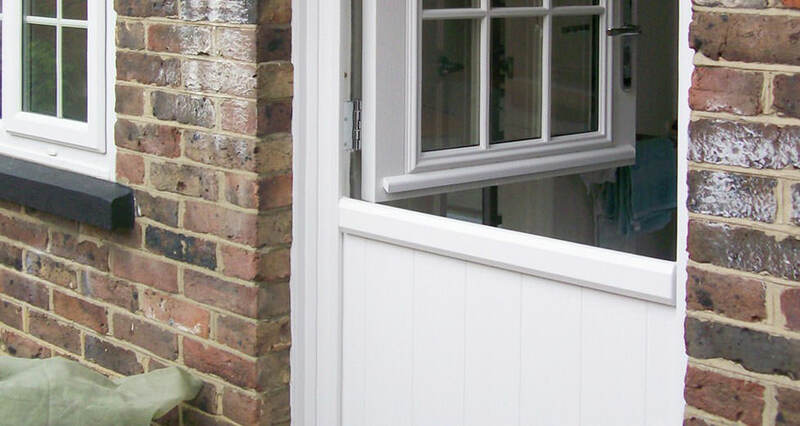 Get stable doors that offer protection all round, with WFS Anglia Ltd. 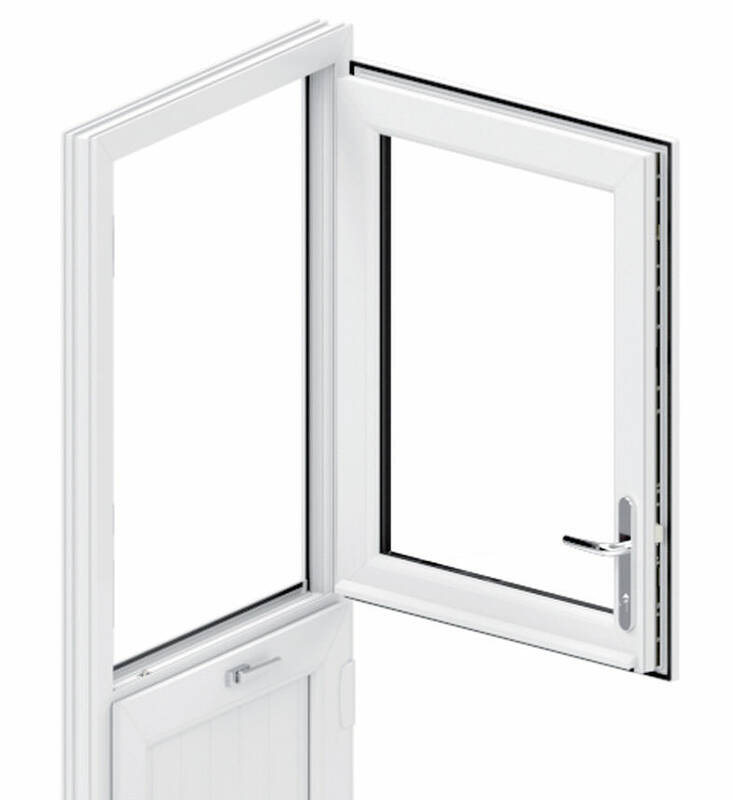 The Liniar profile is the only uPVC profile to have been designed in the 21st century, this means that the classic stable door design has been brought completely up-to-date. 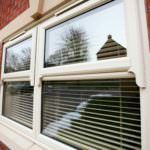 This profile allows our doors to achieve market-leading standards of thermal efficiency, security and durability. 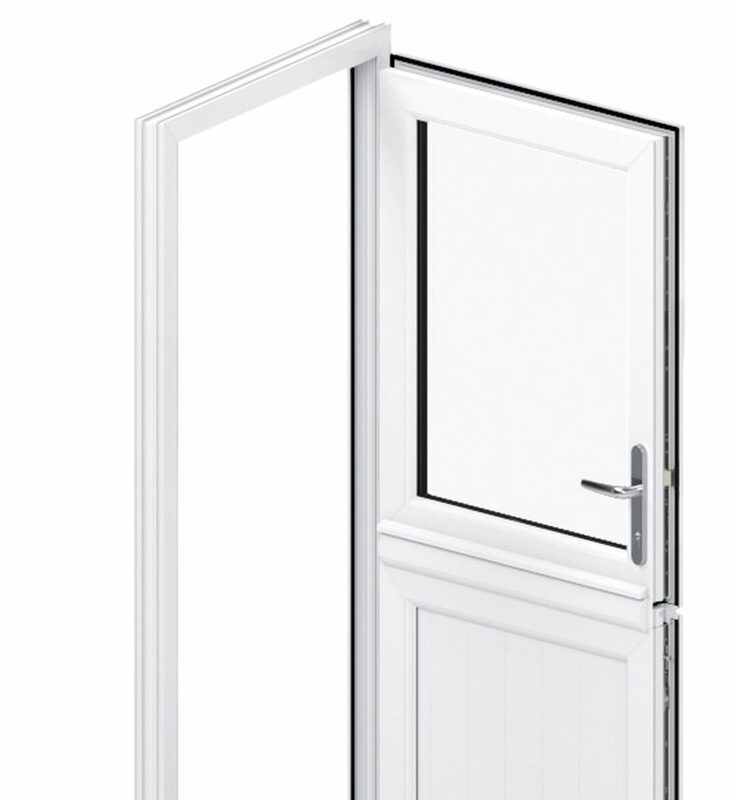 It also greatly improves the innate strength of our stable doors, by including internal structures that greatly increase robustness and rigidity. All of our stable doors can reach an outstanding Window Energy Rating of A+14, this is the highest achievable and ensures an unbeatable level of thermal efficiency for your home. This level of thermal efficiency will enable you to put your heating on less, which will result in lower energy bills and a reduced carbon footprint. Get stable doors that push the boundaries of door performance, and enjoy all the benefits of high quality products, and high quality service with WFS Anglia Ltd. Interested in our stable door prices? Don’t hesitate to get a free and easy online quote today, we’ll offer you the best products at the best prices, all throughout Peterborough, Cambridge, Lincolnshire, Buckinghamshire and Milton Keynes. Alternatively, if you feel you need more information you can get in contact via our online enquiry form, where a member of our friendly and helpful team will always be ready with a prompt, and informative response.